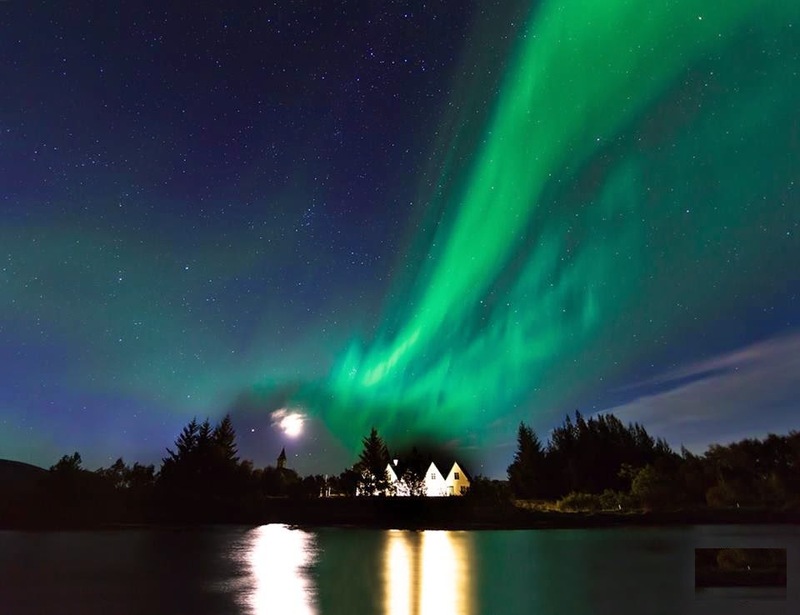 There are many natural attractions in Iceland that attract thousands of visitors every year. You’ll find impressive glaciers, powerful waterfalls, steaming geysers, and of course, fiery volcanoes. The island lays on top of the meeting point of the Eurasian and American tectonic plates. These massive plates have slowly been spreading apart for centuries. 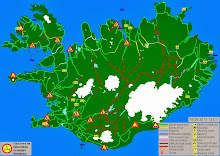 Because of Iceland’s geographical location, the land holds a high concentration of volcanoes, many of which are still active. 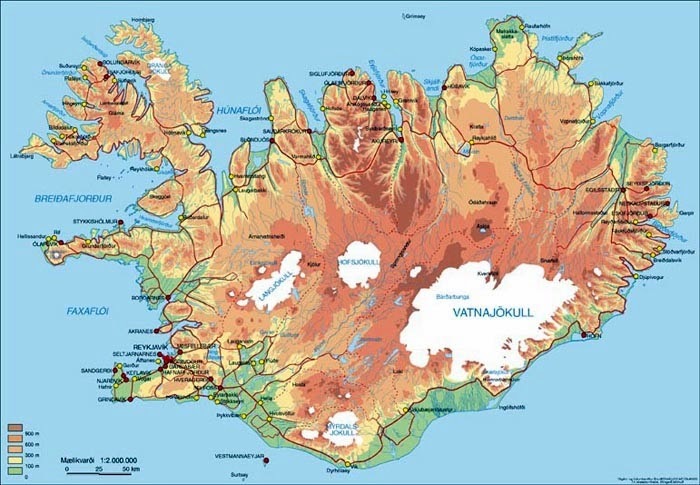 There are about 30 active volcano systems in Iceland, but only 13 have erupted since the island’s discovery a little over a thousand years ago. Today, you can easily and safely approach many of these incredible volcanoes. Volcanoes have become one of Iceland's favorite tourist attractions due to the imminent threat of them erupting at any time. Some eruptions will cause small damage and may be a perfect chance to witness magma or ash clouds if you’re nearby. Here are some of the most famous, iconic active volcanoes you can visit while in Iceland. I present to you one of the largest and yet most active volcanoes in Iceland. This mountain has registered more than 20 eruptions since the settlement of the island in 874 AD. It is hard to believe the area surrounding Hekla was once green, as it looks widely eroded today due to the volcano's destructive power. 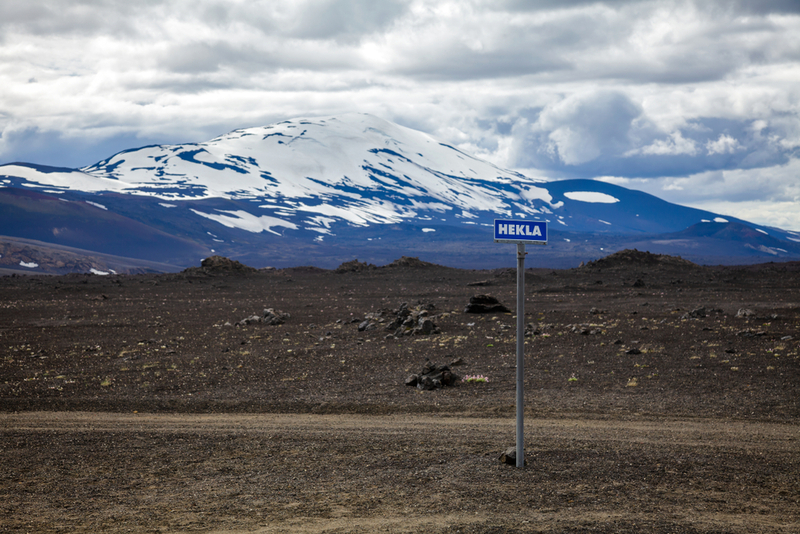 You will find Hekla about 1.5 hours by car from Reykjavik city as you travel east. The most interesting activity by far is to walk the trail all the way to the summit of the volcano. The hike usually lasts about four hours depending on your pace. Always check with the Hekla Center staff before you begin climbing. Remember that this volcano is still active, so you should understand the risks involved and heed all warnings. This is another famous volcano in Iceland not only because of its tongue-twisting name but also due to its eruption in 2010. This eruption caused an enormous disruption, which led to a halt in air traffic all over Europe for nearly a week. 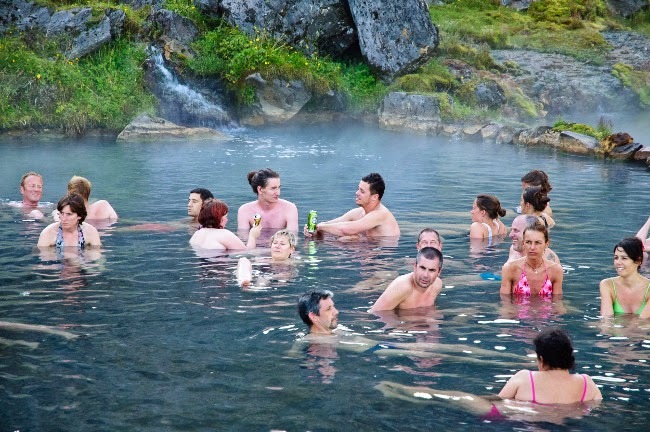 Most Icelanders believe that due to that eruption, a tourism boom happened in the country. Some say that people became more and more interested in seeing such unusual and exotic scenery. Eyjafjallajökull is considered one of the tallest glacier volcanoes in the south of Iceland. It holds a record of being 1,651 meters (5,427 feet) tall. You can join several Super Jeep tours in the area. 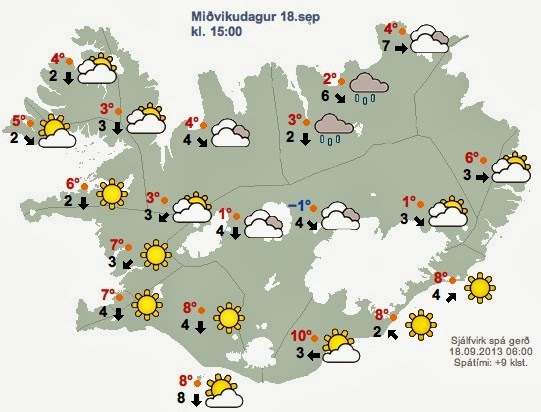 They usually depart from Reykjavik. My advice is to get to the top of the volcano as you can enjoy a memorable view from above. If you take it easy and at a relaxed pace, it will take about three hours to climb to the summit. At the base of the volcano, there is a visitors center (Þorvaldseyri) where you can see an exhibition about the 2010 eruption with some unique footage. Meet another famous volcano in Iceland that is located on the Snæfellsnes Peninsula in the west of the country. It’s considered a stratovolcano because it was formed as the result of intense volcanic activities over many years. 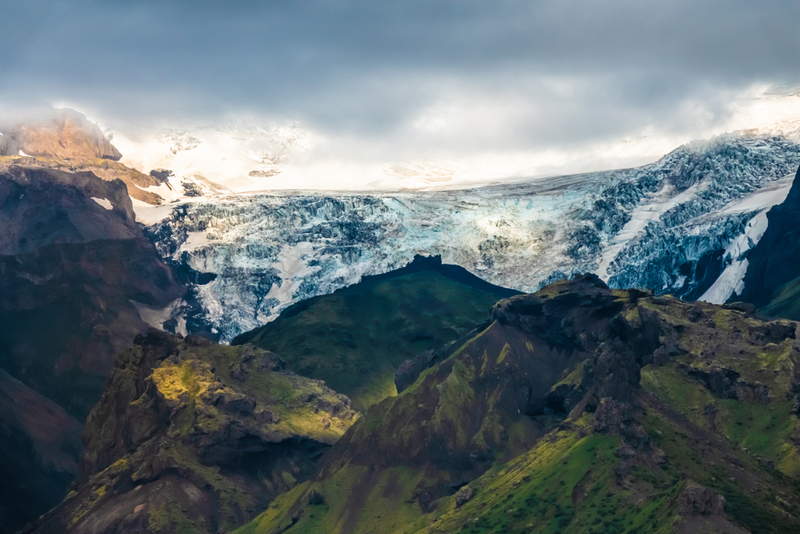 You will easily recognize it from a distance because of its ice-covered crown, the Snaefellsjökull glacier. Snæfell is about 1,446 meters (4,774 feet) tall. Even though its last eruption took place around the 3rd century AD, Snæfell volcano remains active today. Travelers are still able to hike up this volcano, rent bikes and join Super Jeep tours as there are several routes to take in the area. Always follow the designated trails and roads to help preserve this unique landscape. This location is also the home to unusual flora and fauna that you see as you walk close to this iconic volcano. Let's discover one of the most active volcanoes in Iceland due to its proximity to the center of the rift zone of the tectonic plates. 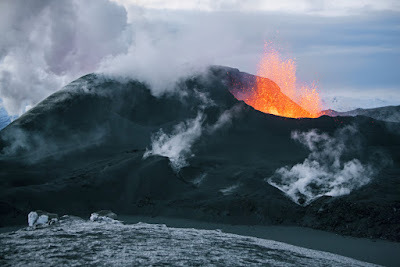 The last eruption took place in May 2011 and originated with bursts of water into the air. 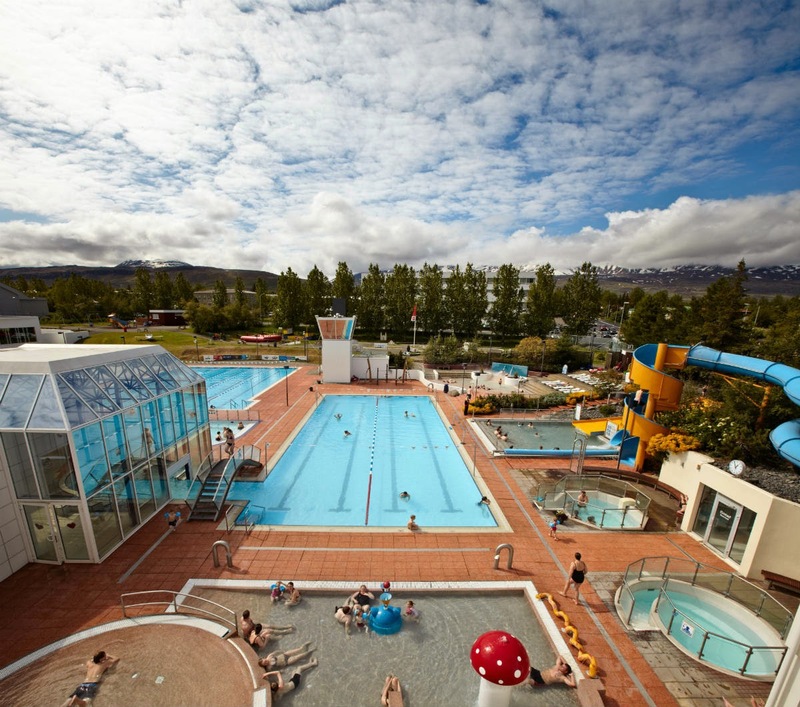 Grímsvötn contains several calderas which hold intense geothermal heat inside. The fact that the majority of this volcano is hidden or submerged under the pristine Vatnajökull glacier makes it extremely interesting yet quite dangerous. Imagine when the core of the caldera increases its temperature, the pressure towards the surface is so strong that it could lift the enormous glacier within a few minutes. An entire glacier! Such activity would cause devastating floods and deep holes in the ice. This seems to be really attractive for those avid tourists that look for the perfect photo of such a magnificent spectacle. If you are one of those, book a helicopter tour to fly over the glacier and enjoy a one of a kind view from above. You can also find several Super Jeep tours that will take you fairly close to those eruption sites. 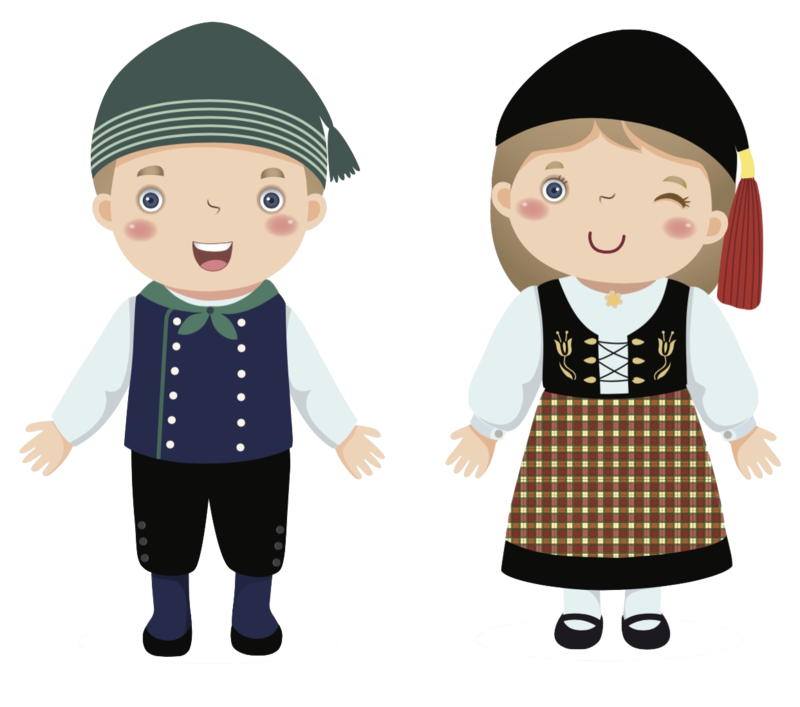 Remember to follow the safety tips from the guides as it may be dangerous to stand too close at times. Katla volcano is known as the most powerful volcano in the world, and it erupts every 50 to 100 years. The last event was registered in 1918, where it caused massive destruction to the adjacent valleys and villages. This is a sub-glacial volcano, similar to Grímsvötn. 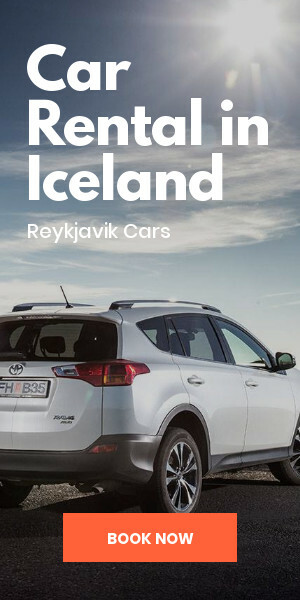 You'll find Katla volcano buried below the Mýrdalsjökull glacier (ice cap) near the south coast of Iceland. This volcano constantly has small earthquakes in its caldera, which could mean an imminent unrest state. Experts say that statistically, we should expect an eruption of this volcano soon. But as you know, these natural events are very difficult to predict. 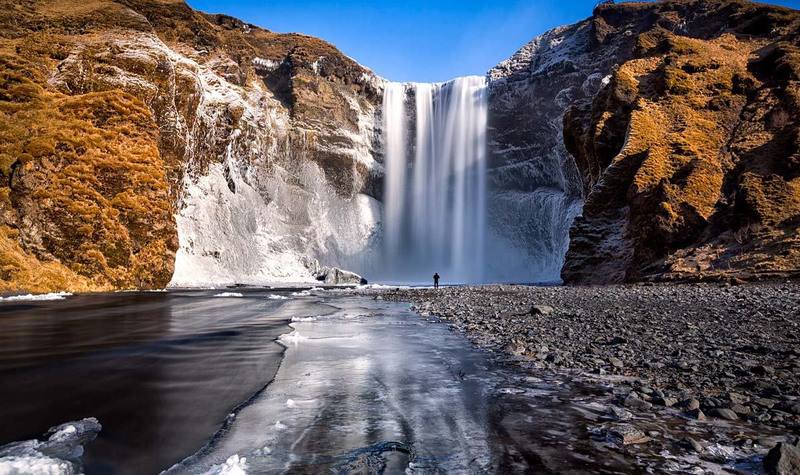 There are transcendent activities to do while in the area, such as to visit the incredible Katla Ice Cave. You’ll be immersed within the black and blue core of this massive volcano. If you are looking for something more adventurous, what about a nice hike to Skogafóss waterfall, where incredible views await you along one of the most visited trails on the southern side of the island. 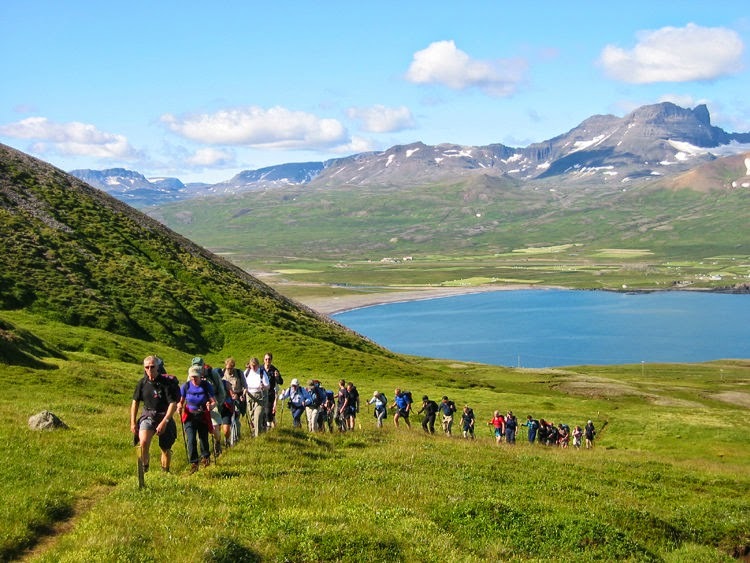 Lastly, if you are an avid hiker, there are some tours that will help you reach the top of Katla (1,512 m or 4,961 ft). If that’s too tall for you to hike, don't worry. There are also helicopter tours too! Today we have discovered the world of volcanoes which are a very important piece of the many natural wonders found in Iceland. We have seen that many touristic activities include volcanoes, which show us that we could interact with these massive friends even if some of them are still active. I encourage you to try these adventures but always following the safety instructions given by your tour guide or local authorities.